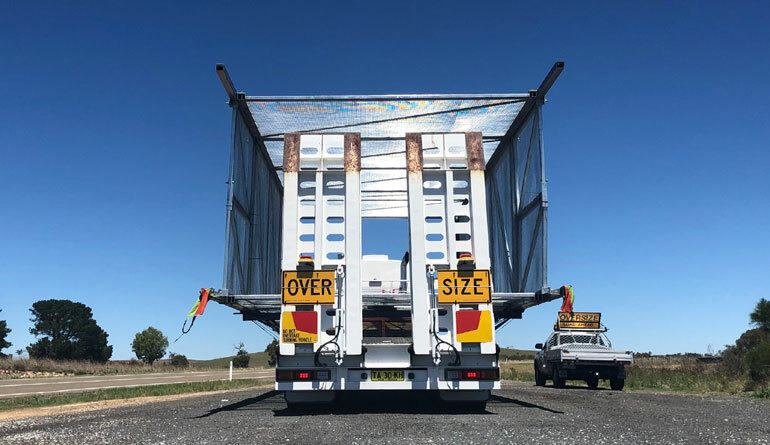 Norgate Haulage is a family owned and operated company with over four decades of experience in the Heavy Haulage and Over Dimensional Transport industry. We take a personalised approach and work with you to provide the right solution to your transport needs. As specialists in Heavy Haulage and Over Dimensional Transport, both locally and nationwide, we have vast experience with and knowledge of the legal requirements for heavy transport across all states and territories. We take pride in our equipment and follow a strict maintenance schedule to ensure safety and reliability. We are proud of our unblemished safety record and our ability to provide a value for money solution for your transport needs. We are extremely proud of the amazing relationships we’ve built with our valued clients over many years. The loyalty of our clientele is testimony to our integrity, professionalism and unwavering dedication to provide solutions and get the job done right every time. For skills, experience and personal service you want to see in the safe transport of your most valuable equipment Norgate Haulage DELIVERS.